This post is a bit different to the usual type of stuff I’d post on SEOno, but I was having lunch with a friend the other day and while we were talking about some of the upcoming web/tech events in Cardiff, I realised that there were so many going on next month that it was becoming difficult to keep track of them all. About: Anyone who knows me well knows that I adore Cardiff Blogs. This particular meet-up is all about the Wales Blog Awards (which I’ve been longlisted for, by the way)! About: All about software development, with a number of speakers. I’ve not been to one before (I think it’s still fairly new, so I don’t think there’s been that many previously), but I’m going to try and make it along to this one. I’ve heard many good things though! About: Someone asked me to explain what Cardiff Start’s Hackdays were all about the other day. I’m sure someone will correct me if I’m horribly wrong (please do! 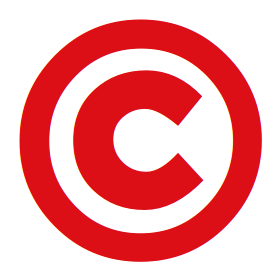 ), but it’s my understanding that its aim is to discuss how to boost the profile of Cardiff’s startups as a community. And that this is Phase 2. Rob Lo Bue sums it up well over on his blog. 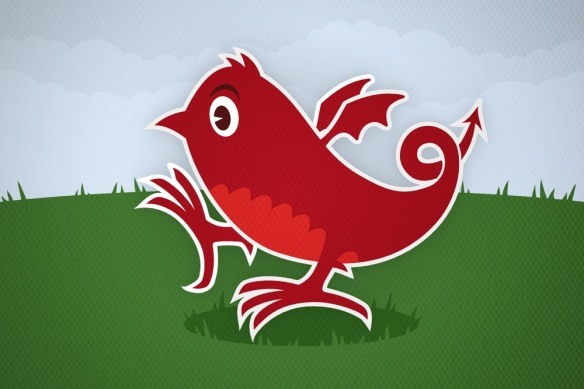 About: If you’re a Ruby developer in South Wales then this is definitely one for you. I believe they’ve been running monthly for about a year now. About: There’s been a few of these now, and although I’ve unfortunately not been able to make one just yet, I’ve heard that they’re very good if you want to learn about different areas of online marketing (and that they’re also good for networking)! This one covers online reputation management: more info here. About: I believe this is the first one! 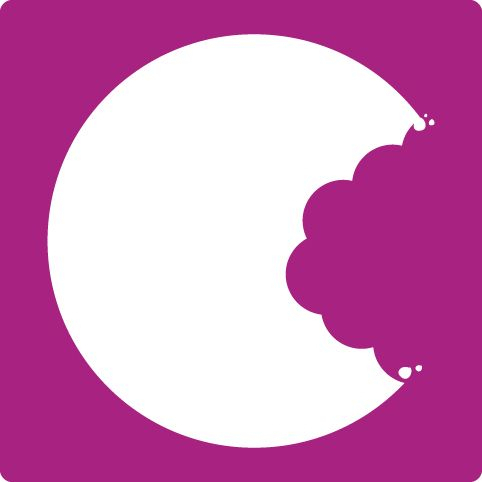 A “Social Media Mixer” with speakers, social media-inspired cocktails and cake! About: I have no idea why this wasn’t added to the list sooner, especially seeing as I already knew about it (something I probably shouldn’t admit to, but gosh darn my honesty)! Anyway, cheers for @Nonentity for bringing its omission to my attention. For more info, feel free to check out the hashtag: #OiConf. 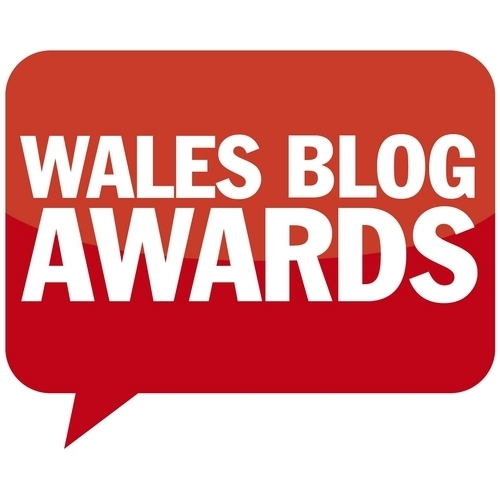 About: The Wales Blog Awards has been running annually since 2010 and features a variety of blogs in a variety of categories – click here for a full list of the shortlist nominees. About: Hat tip to @foomandoonian for finding out about this one – please see his blog post for more info. Have I missed anything? If so, please feel free to drop a comment on this post, use the contact form or simply tweet me! For repeat visitors, if there are any updates then I’ll make a note of what they are below here, so that you know if there’s anything new. I haven’t decided yet if this is to be a one-off or maybe part of a regular-ish series. I was thinking more the former simply because there’s a lot going on in September (as I said in the intro to this post). However, I guess we’ll see how it goes…! 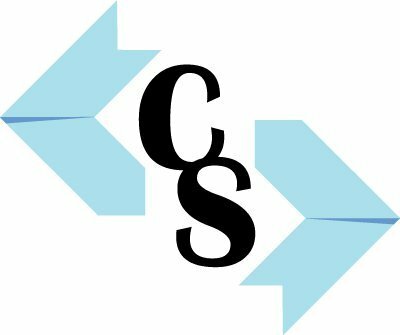 Also, when I first had the idea for this post, I wanted to write it as a guest blog post on behalf of Computer Recruiter, so I’d still like to accredit them with a mention (and a link)! 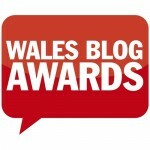 08/09/12 – Added the Wales Blog Awards event. 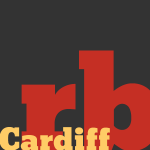 11/09/12 – Added venue info for cardiffrb. 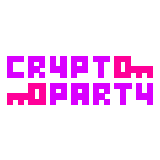 18/09/12 – Added CryptoParty Cardiff. 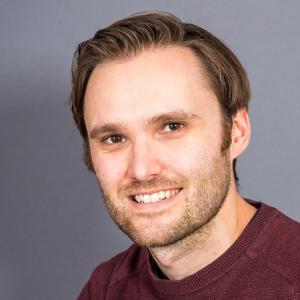 Welcome to SEOno, an SEO & online marketing blog by Steve Morgan, a freelance SEO consultant in Cardiff, South Wales, UK. 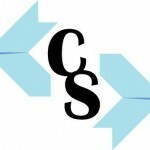 You can also find out more about me or how to hire me to help you with SEO! I’ve written and self-published a book! 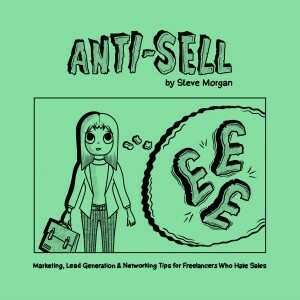 Anti-Sell is the book for freelancers and SME owners who hate the sales process. Find out more about it here, or go straight to Amazon, Audible or the iTunes Store. 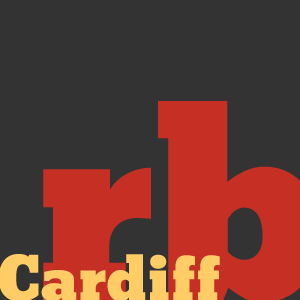 Cardiff SEO Meet is Being Rebranded as Cardiff CEO Meet! My Trip to MozCon 2018 in Seattle! Copyright © 2019 Steve Morgan. All rights reserved.